Famous brand had made a campaign with the slogan “an idea can change your life” well, that’s completely true. You are just one idea away from success, from your dream job and even your dream life. However, the idea is not enough unless you have a right platform or medium to showcase your idea. Along with right platform dedicated to people with creative skills such as Kickstarter. You also need to have the right time to post your idea or launch your campaign. In August, most of the creative people like to stay active online and launch their startups. People, users, or community with creative projects are more active and you can get maximum. Another reason is that trend for the successfully funded projects have been seen in the month of August. Almost many years data has been sourced and people from Kickstarter community. They were also surveyed and they told that the projects launched in August were most successful. Instead of making it weekends, make sure you choose weekdays. The platform is usually idol on the weekends because people from the community are on vacation, or celebrating their free time with people on holidays. Thus prefer weekdays. Now, if we extract the information more and make it more precise. Then WEDNESDAY is the best day of August month to launch the Kickstarter campaign. On this day, the community has most viewers thus you can have so many viewers and visitors for your campaign. You can even go for an option of cross-launch. This launch will start in the evening of Tuesday, will keep running on Wednesday and then give you maximum response while ending on Thursday. Now, last but not least, you will have to launch your campaign on Kickstarter at 1:00 PM. This time of the day has more active users. 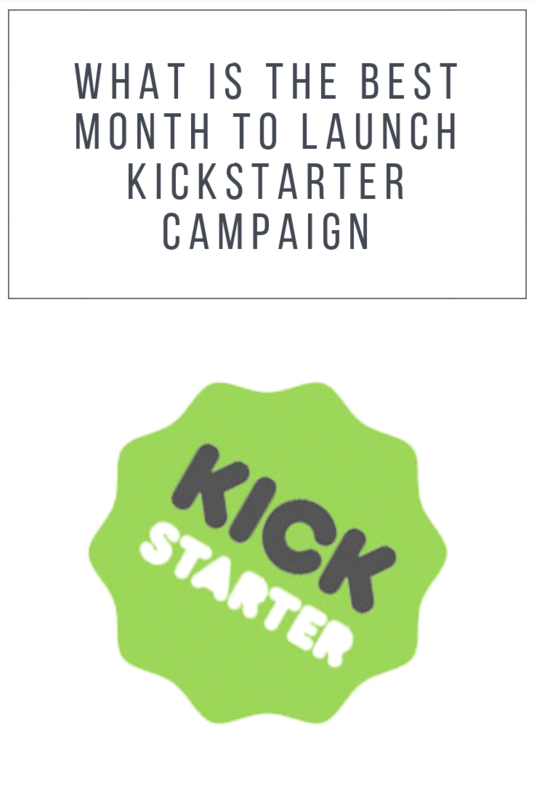 Now you have complete information regarding when to launch a campaign on Kickstarter. You know the exact month, days to prefer and most feasible hours to launch your campaigns. Now, make sure that you launch your campaigns in the right way. Because, along with the time when, how matters too in a campaign to be successful. The above-mentioned guidelines are only given for the time when to launch short period campaigns thus make sure that you launch short-term campaigns during this time. ← Why Small Business Brand Marketing Doesn’t Work and Direct Response Does.